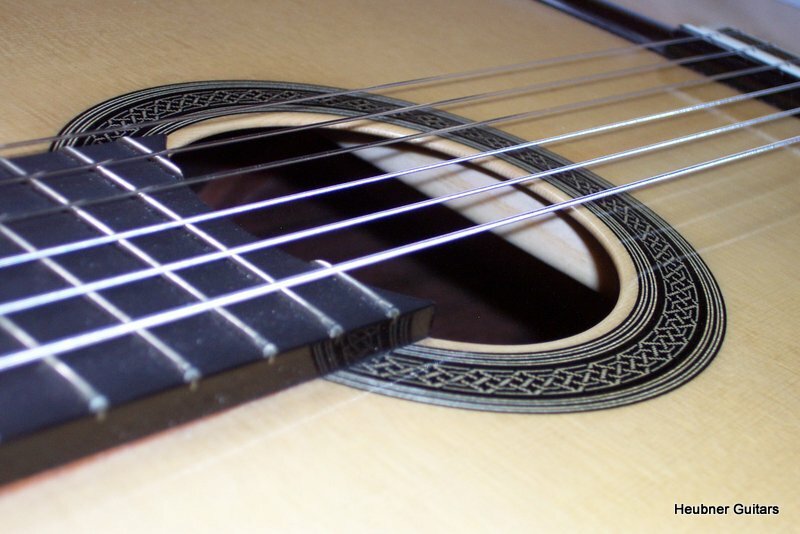 In addition to the standard classical model with 6, 8 and 10 strings I have a smaller Torres-type version. 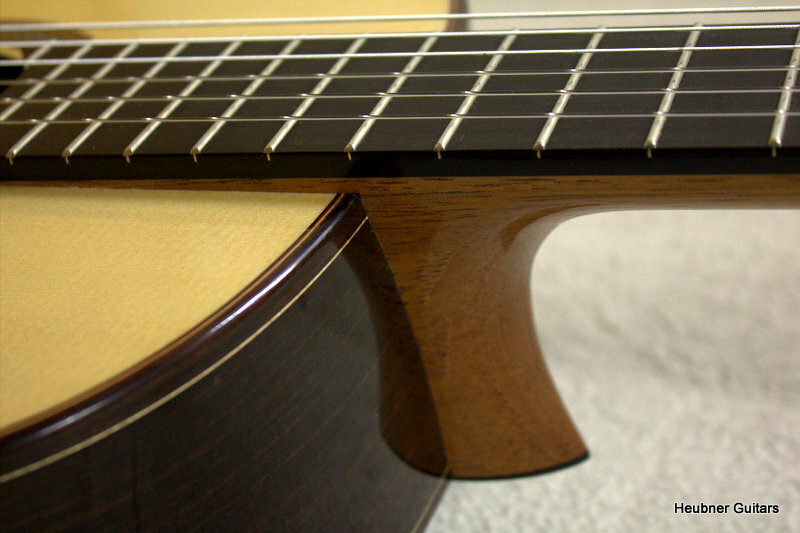 For my instruments I prefer top-quality and well seasoned tonewoods such as alpine spruce and indian rosewood. The guitars are french polished and provided with high-quality tuning machines. Price, details and options on request.